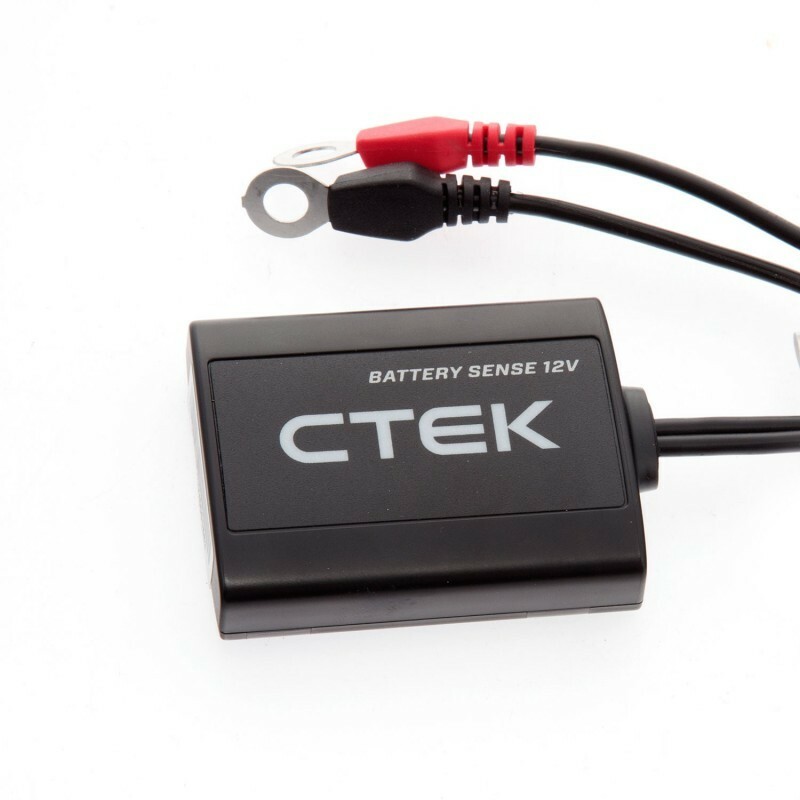 CTEK’s Battery Sense allows for very easy monitoring of your battery via Bluetooth on any Android or IOS smartphone. 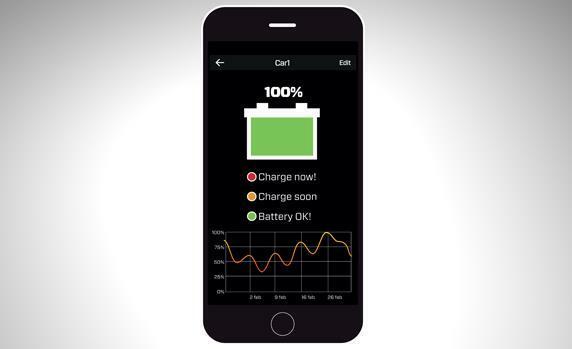 The App is free to download and will provide real time data of the health of your battery. 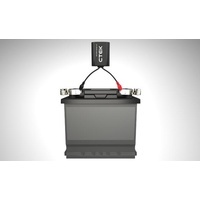 Ideal solution for batteries in campervans and caravans for long trips. 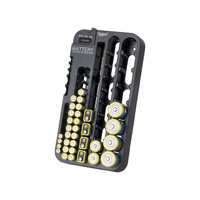 Connect the Battery Sense to your battery, pair the device with your smart phone and that all there is to it. Real time data on your smartphone! 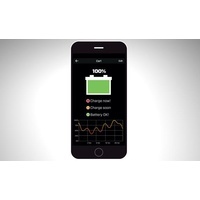 The Battery Sense App will provide numerous variables and graphs of the health of your battery as well as various user set alarms such as when to charge and much more. 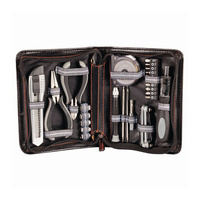 Check the product video for more. Charger has been used with much higher current and or voltage than designed for and specified in models specifications sheet. 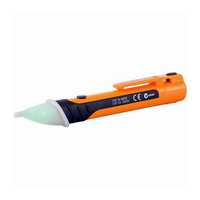 Clear signs of heat on any of the CTEK casing, cables or circuitry. 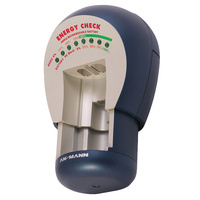 Used with incorrect voltage or incorrect battery types. Visible signs of impact or water damage. 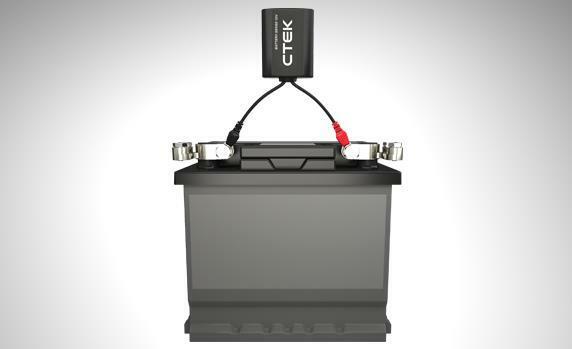 CTEK product has been opened by a non CTEK authorised engineer or agent.